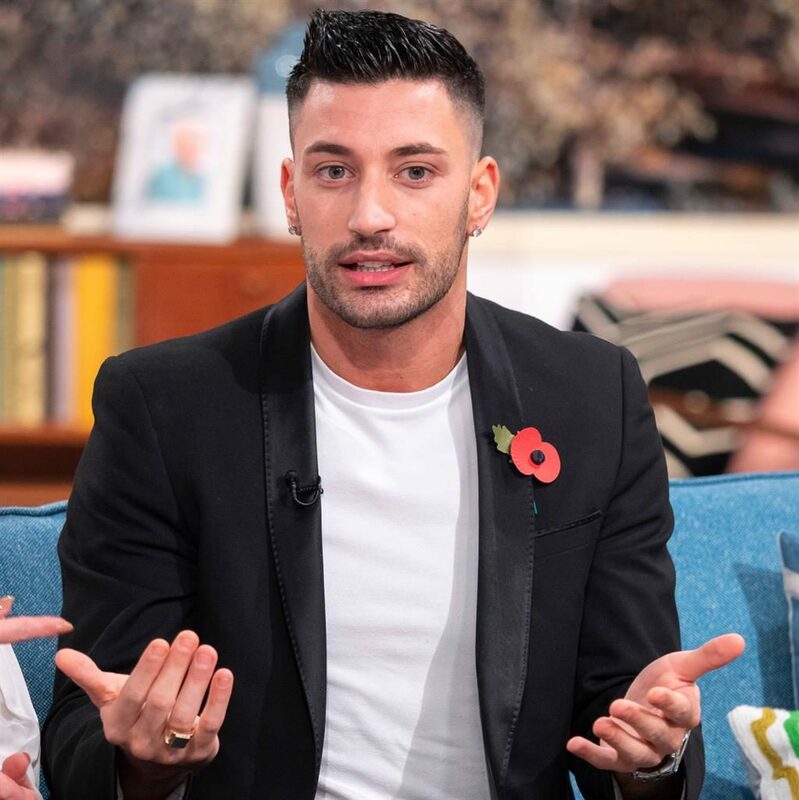 Giovanni, 28, is partnered on the show with Steps star Faye Tozer, 42, but it’s the 37-year-old Pussycat Dolls star — who is teamed up with Pasha Kovalev — that he’s been romantically linked with in a number of reports. However, when asked by This Morning host Phillip Schofield how Ashley was doing, Giovanni said: ‘I think she’s great, she’s doing a contemporary dance this week and it’s going really well. Schofield then couldn’t resist asking, cheekily, if the dancer had ‘settled on Ashley’, to which Giovanni replied: ‘We are really good friends, she’s a lovely person, but I’m single. Speaking about his hopes for getting to Strictly’s coveted Blackpool Week with Faye, Giovanni then quipped that maybe he could ‘find some girl in Blackpool as well’. During the programme, Faye also addressed the controversy over the fact that, as a former pop star, she’s already practically a pro. Admitting that she ‘definitely has an advantage in the way I can pick up moves’, she added: ‘But it’s a different dance each week and we’re all in the studio working as hard as each other. Faye also said that their recent tango routine left her feeling like ‘Spaghetti Junction in my head, it was quite scary’ because of the different holds and footwork required.